Want to be a top-notch manager in a Fitness Club? Want to make a career in driving your Club sales? Click here on Career Package. Interested in our GX Classes? 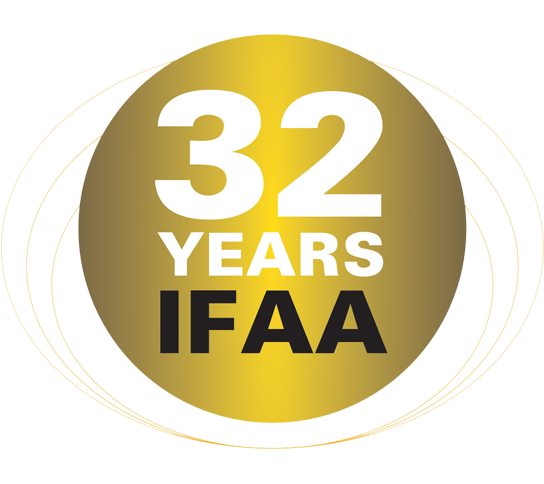 Visit our IFAA Conventions, meet our instructors and find out if you need a beginner or advanced level. Click here for Group Exercise Classes & Workshops. Aspire to become a personal trainer? Want to learn more techniques? Or keep yourself up-to-date? Visit the IFAA Convention in Mumbai and meet our Master Trainers to get the latest updates, concepts and trends from abroad. Click here for Personal Trainer or Workshops.